Tickets are now on sale for the national tour of Beauty and the Beast in Boston. 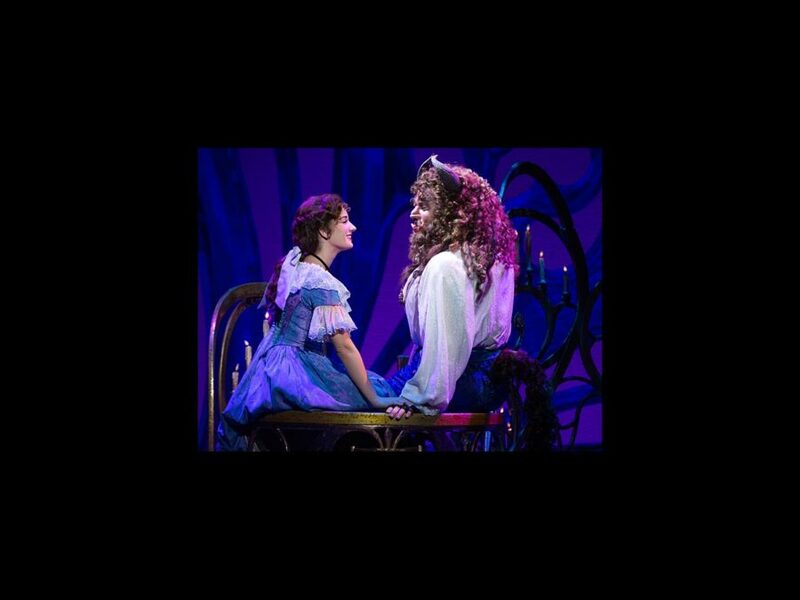 The Disney musical will open on January 6 at the Boston Opera House and close on January 10, 2016. Beauty and the Beast tells the story of Belle, a young woman in a provincial French town, and the Beast, who is a young prince transformed by an enchantress as punishment for his insensitivity. If the Beast can learn to love and be loved in return, the curse will be lifted and he will be transformed to his former self. If not, he and his palace of servants will remain under the spell for eternity. The score features the songs from the 1991 movie by Alan Menken and Howard Ashman with additional lyrics by Tim Rice, such as “Belle,” “Be Our Guest” and the titular ballad. Hurry and get your tickets to this family-friendly musical today!